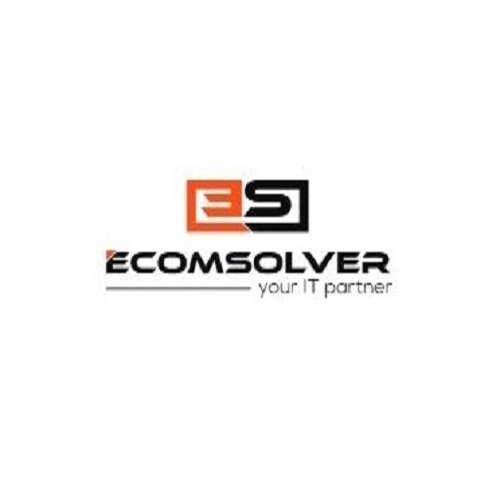 Ecomsolver offers a wide range of Magento services from consultancy to development to make your website captivating and efficient that will indeed grow your sales. Pilip Healthcare is a unique company offering medical care to their patients through a health care subscription plan. Once a patient creates an account a patient may submit a healthcare assessment. This assessment is an advanced interactive questionnaire which helps create an initial diagnosis for a patient. Once an evaluation is received a patient is automatically scheduled for a video conference in which the patient and doctor can speak to each other, and the doctor can make an official diagnosis and prescribe medication where necessary. The subscription to the health plan is handled via Braintree recurring payments and helps Dr. Pilip achieve a supplemental monthly recurring revenue model addition to his physical brick and mortar practice. 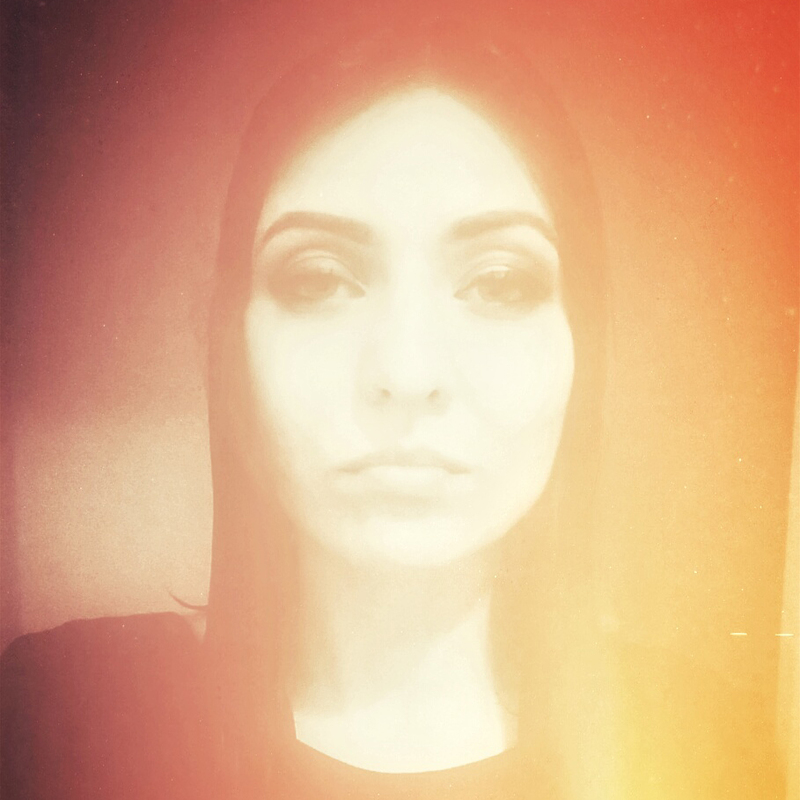 I worked with Dr. Pilip through the logo design process, branding, business model, technical planning, wireframes, front-end development, back-end development and hosting. I acted as the sole managed services provider for this new startup, and I am quite proud given an aggressive deadline and a lack of any comparative business models to use for reference. 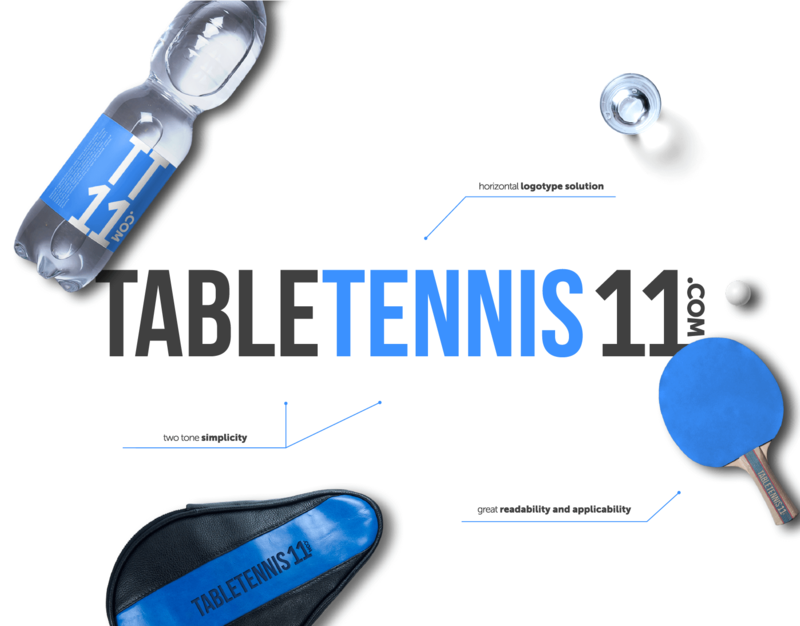 Tabletennis11.com is a fast growing company that opened doors in 2011. TT11 knowledgeable staff, which is passionate about table tennis, has in excess of 20 years experience in the table tennis industry and are available to give expert advice and help you choose the best equipment to match your playing level and technique. Design role was providing brand identity guidelines for future website redesign.